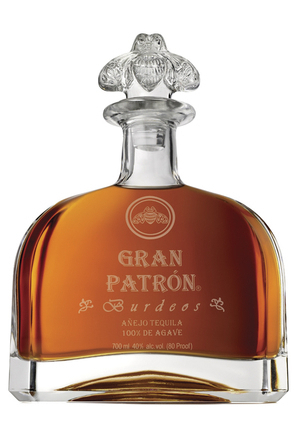 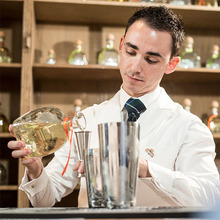 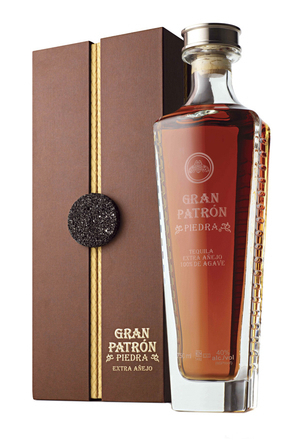 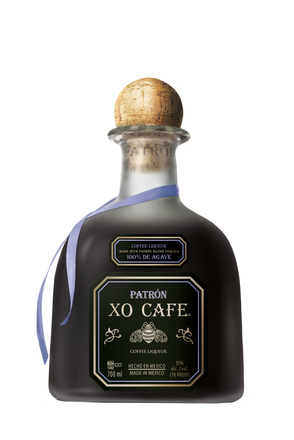 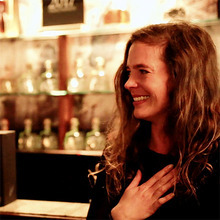 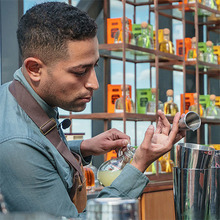 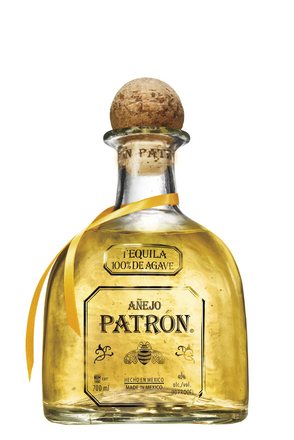 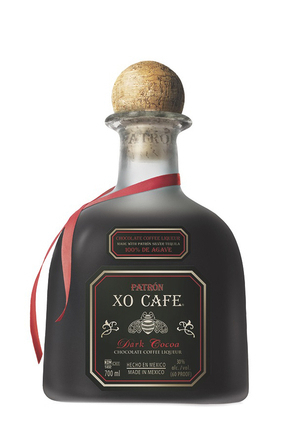 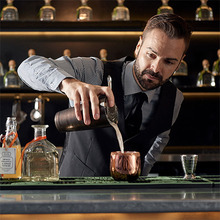 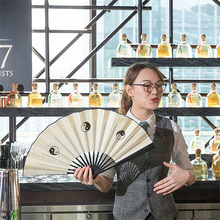 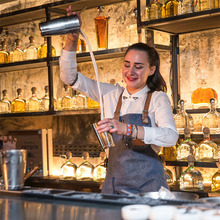 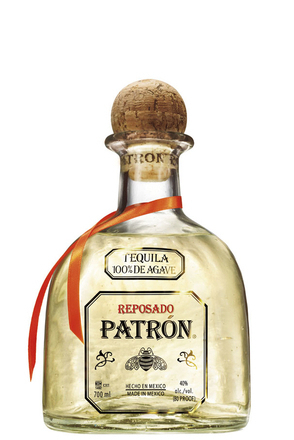 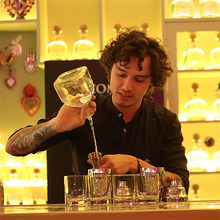 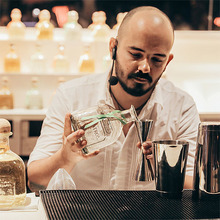 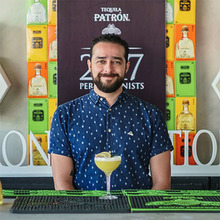 17 finalists from around the world gathered in Hacienda Patrón, Mexico from the 14th to 19th January 2018 for a unique VIP tequila experience. 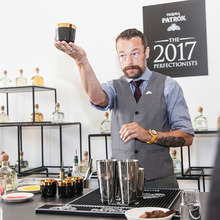 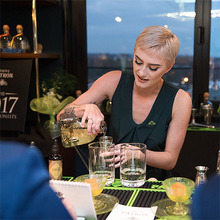 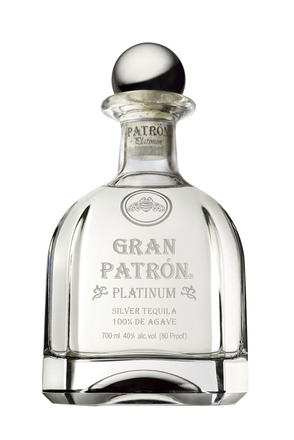 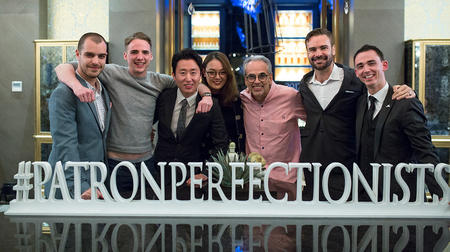 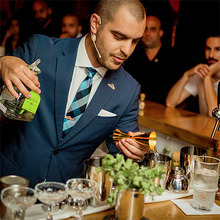 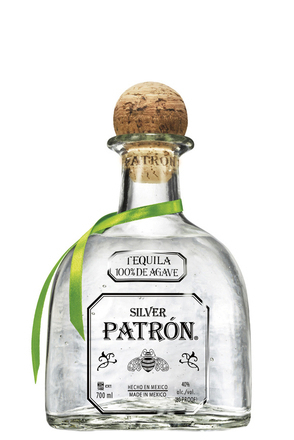 Their week culminated in the grand final of the Patrón Perfectionists Competition where the global Patrón Perfectionist 2017 was crowned. 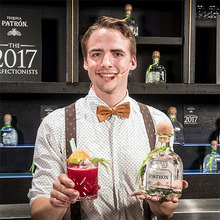 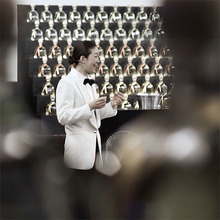 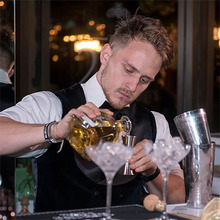 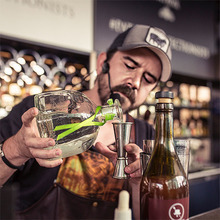 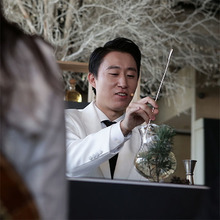 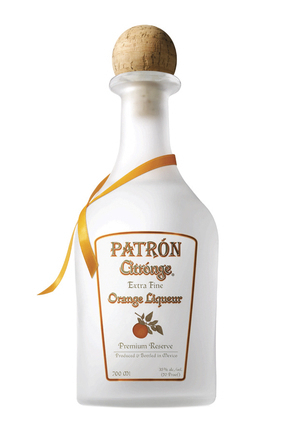 To view a video of each finalist making their winning drink, and the recipe simply click on their name.